Luke 13:10-17 ~ While teaching in the synagogue, Jesus saw a woman’s need and removed a harmful spirit of Satan from her, which also healed her physical affliction. Pastor Rod Bunton explains how this act of compassion caused conflict with the leader of the synagogue, providing another opportunity to teach truth. Lesson 4 in the Genesis: Foundations Sunday School class. 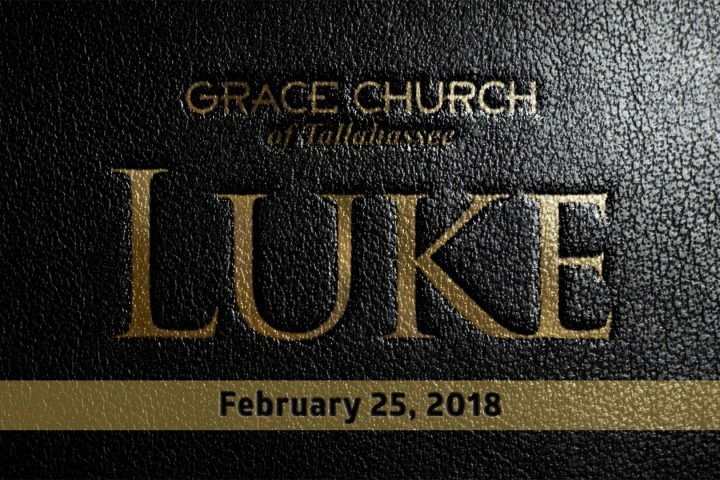 Luke 12:54-59 ~ Jesus had presented all of the evidence that His followers needed to hear and He explained the consequences of failing to be ready and yet many still did nothing. Pastor Rod Bunton emphasizes the two important takeaways from this passage: now is the time to embrace the truth and to settle with our accuser. 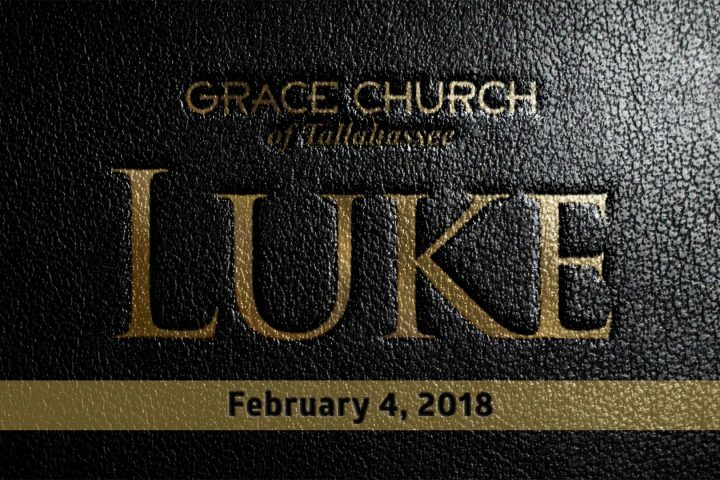 Luke 12:49-53 ~ After warning his audience to be ready for the day when He comes again, Jesus explained His purpose on earth before that day. Pastor Rod Bunton teaches that Christ did not walk the earth in order to bring peace, rather to separate believers from unbelievers. 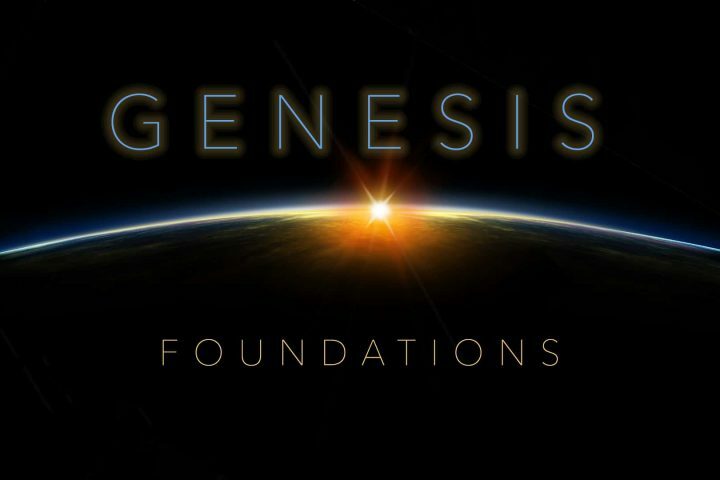 Lesson 1 in the Genesis: Foundations Sunday School class.